The card for today is quite simple, clean and elegant. 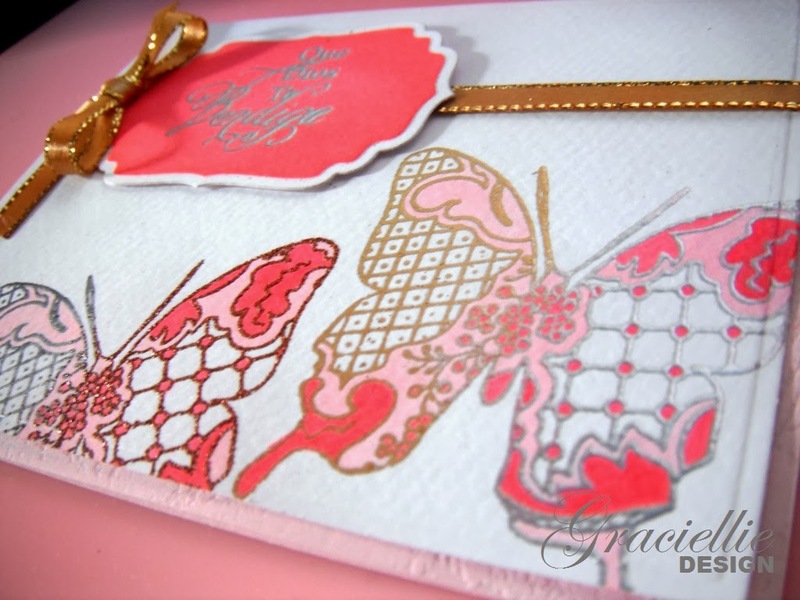 A feminine butterfly card with a sentiment in spanish: “God bless you”. I wanted to try a multicolor embossing technique, using different colors of embossing powder in the same image. So I used silver, gold and copper. 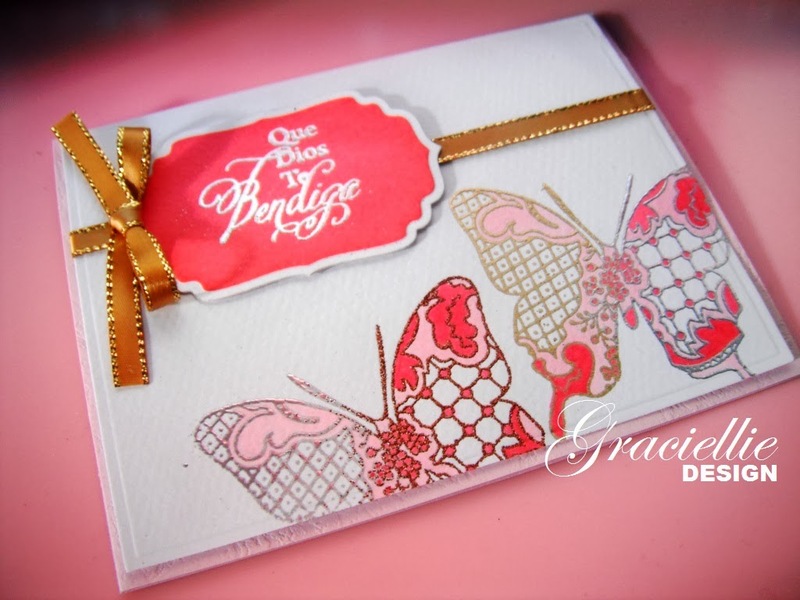 Afterwards I colored parts of the butterflies with two tones of pink to give it a twist and show the stamp’s details. I really like how it ended up. La tarjeta para hoy es algo simple, limpia y elegante. 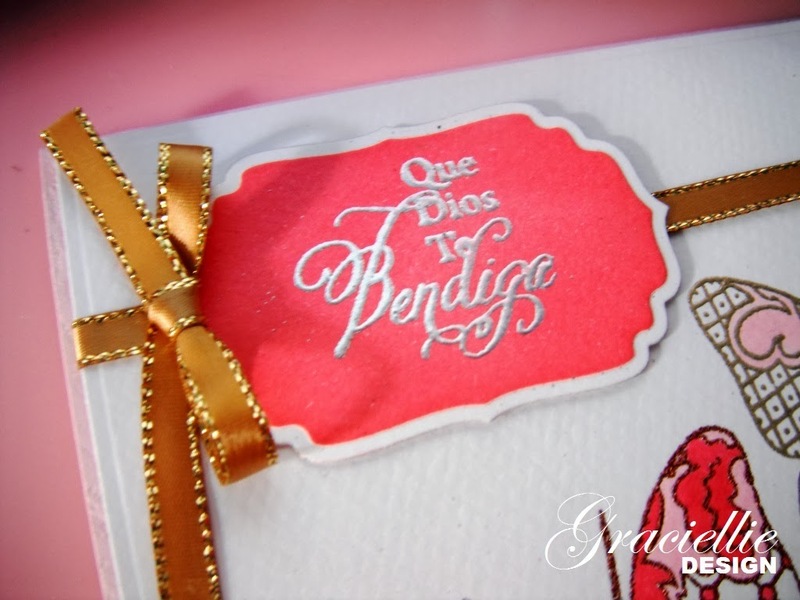 Una tarjeta femenina de mariposas con un mensaje en español: “Que Dios te bendiga”. Quería tratar una técnica multicolor de grabado, usando diferentes colores de polvos en la misma imagen. Entonces usé plateado, dorado y cobre. Después pinté partes de las mariposas con dos tonos de rosados para darle un giro y mostrar los detalles del sello. Me gustó mucho el resultado. O cartão para hoje é algo simples, limpo e elegante. Um cartão femenino de borboletas com uma mensagem em espanhol: “Que Deus te abençoe”. Quería tentar uma técnica multicor de gravação, usando diferentes cores de pós na mesma imagem. Então usei prateado, dourado y cobre. Depois pintei partes das borboletas com dois tons de rosa para dar um toque diferente e mostrar os detalhes do carimbo. Gostei muito do resultado. 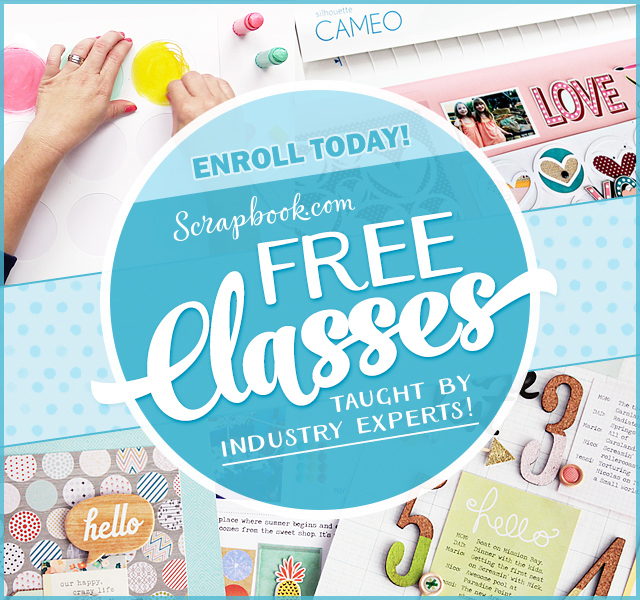 Heavy weight cardstock: Light pink, white. 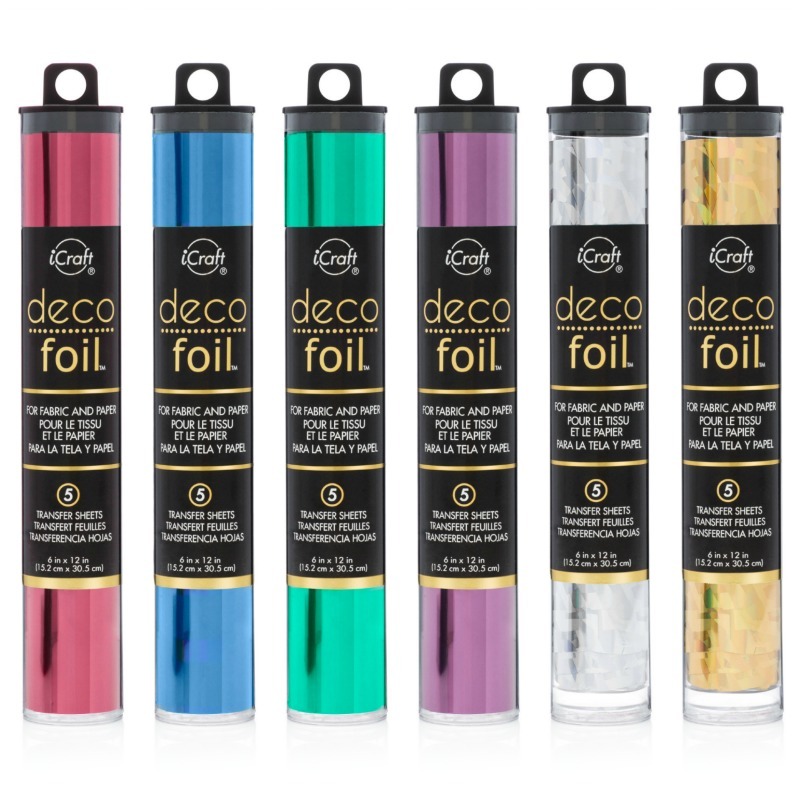 Wonderful colours and great technique with the multiple embossing powders! Thanks for joining in with us at Runway Inspired Challenge! TY Taheerah, I'm glad you liked it. Thanks for stopping by! Agnieszka, thanks for your kind words! This is just beautiful! Thanks so much for joining us on the Runway! TY Joni Nina! I appreciate your visit!